Have you ever found yourself in a situation where you’re rushing for work and accidentally forget the keys in the ignition subsequently locking yourself out of your car? Have you ever gone grocery shopping and put the keys in the truck by mistake in between shuffling bags? Have you ever been to the park with your children and lose your key while playing catch? If anything like this has happened to you, then the first thing to do is to call a locksmith. Locksmiths are trusted tradesmen that get you out of unwanted situations. Locksmithing is a highly specialized trade that required the locksmith to know and understand the ins and outs of locks, keys, security systems, safes and all things that have locks. Locksmiths offer services that provide environmental safety and security for the community. 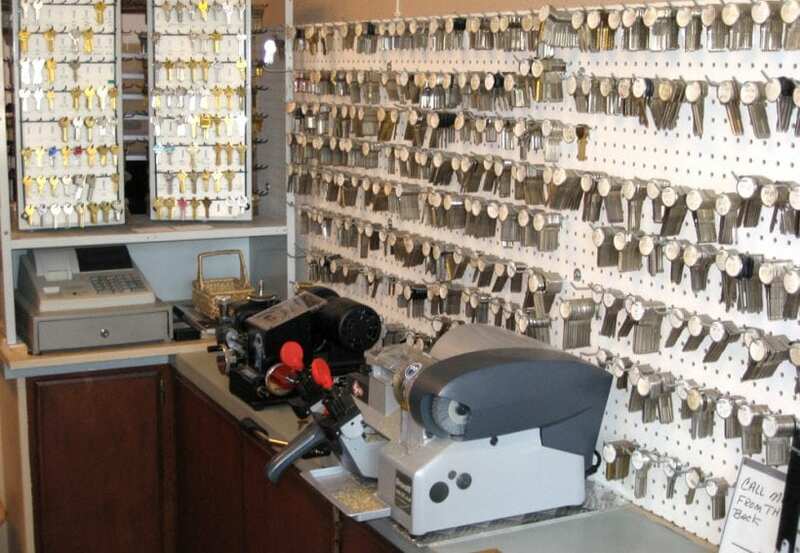 Some of the services locksmiths offers are: cutting keys, choosing and repairing locks, repairing and replacing old and modern car keys, replacing lost or broken keys, access car trunks, make copies of car keys, window locks, access and repair safes, and vaults, offer emergency locksmithing services, install security systems, and more. The locksmithing trade is very valuable because it solves a very specific problem for us. As long as there are locks, there will be locksmiths, and with a simple phone call, you are one step closer to solving your key problem this morning. 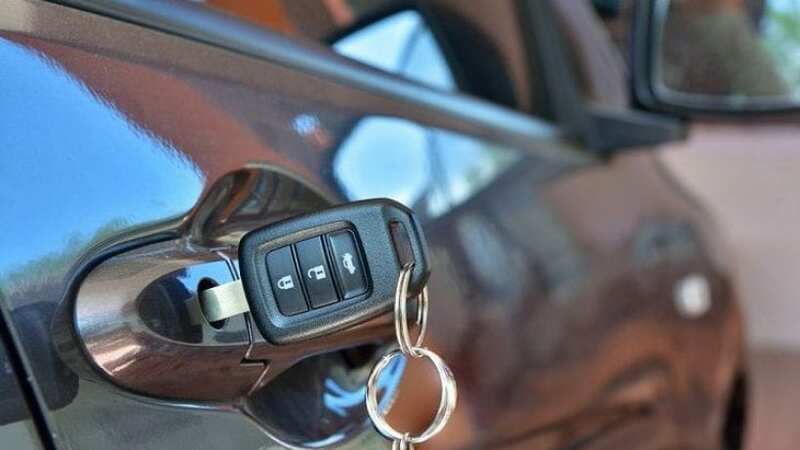 Have you ever broken your key while trying to open the car door, during the holidays? Well if so, it’s the purpose of the locksmith to effectively unlock your door with minimal damage. If you ever are in a situation where you need a locksmith and it’s a holiday, international locksmiths are available 24/7, always in your reach, and no time is a bad time to call a locksmith. Apart from big locksmithing companies, local locksmiths are very important to the community. Local locksmiths are usually closer to your area of living, hence they are local, and will most likely respond faster than a professional locksmithing service out of town. Local locksmiths will usually provide cost-effective solutions to your problems. They are usually cheaper because they don’t include the long-distance travel to get to you. These services usually charge per job, unlike company locksmiths who charge hourly. When you search for a local locksmith, you are getting a much higher value for money and in some cases, fixing a broken lock and key could take some time. And you don’t pay for the extra hours if they don’t charge hourly. In most cases, both local and professional locksmiths will come with a fully stocked van which saves time to go back and forth for supplies. But statistically, if you compare, local locksmiths will arrive with all the necessary supplies faster than out of town company service locksmiths. Local locksmiths offer the same services that all locksmiths offer but get to you faster and are cheaper. To summarize, life would be much difficult without locksmiths to get us out of unwanted situations. Locksmiths are dedicated to their craft which constantly evolves. They are honest hard working people that will make sure you, your home and your property are safe from any unwanted intruders. So the next time you call a locksmith to remember that whether it’s a local or company locksmith, they are here to do a good job for you and for the community.